Valid on the billing of Rs.999 & above. Valid at Clovia website & app. Clovia Crafting #Underfashion. Fastest growing lingerie brand in India. It's the first to go on and the very last to come off. And in between, it slips into many roles. From naughtily winking at strangers, to being your most loyal and ardent supporter. Accompanying you on your most memorable adventures and taking their most intimate secrets safely back to the closet. 1. The customer will get Flat Rs.100 off on the billing of Rs.999 & above. 2. Valid at Clovia website & app. 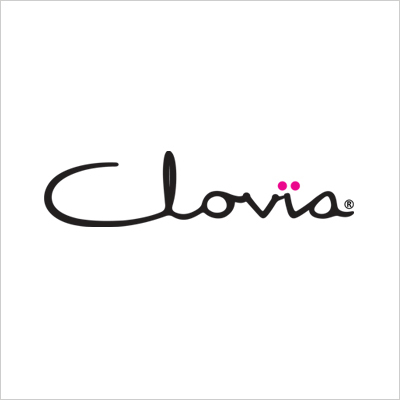 Visit the Clovia website or app to redeem the offer.